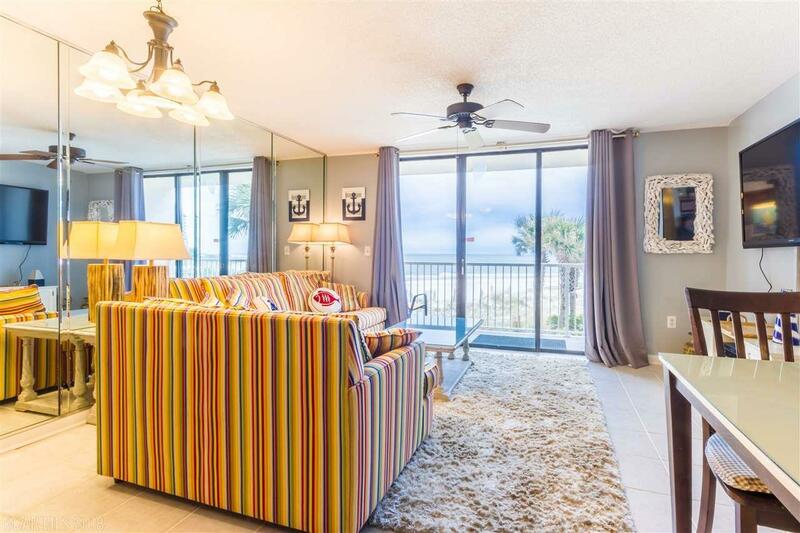 Fabulous 1 Bedroom 1 Bathroom unit in Orange Beach with direct Gulf Front views at Seaside Beach & Racquet Club! This unit is turn key and ready for you to start renting! 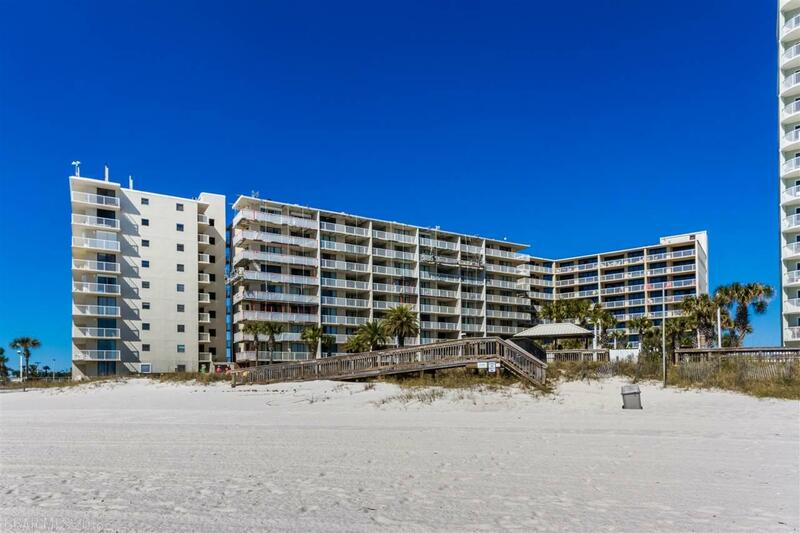 Great rental income currently managed by Meyer Vacation Rentals. 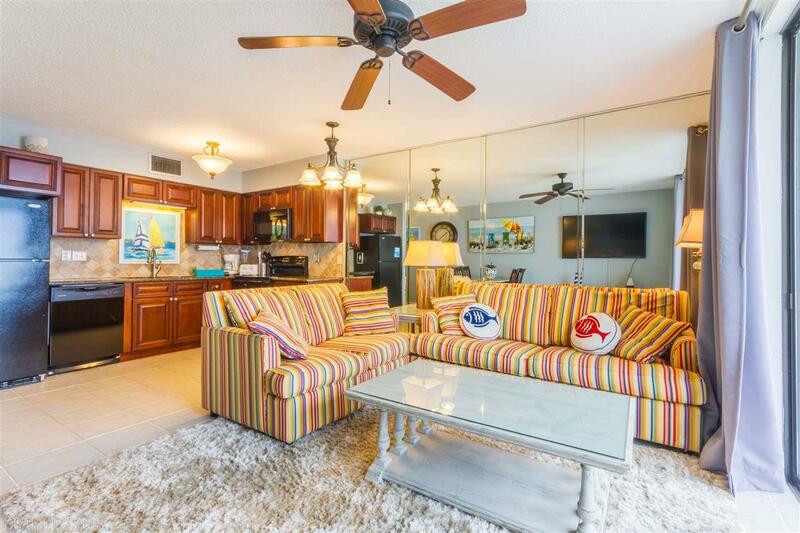 This unit has ceramic tile throughout, a remodeled kitchen with granite countertops and a remodeled bathroom! 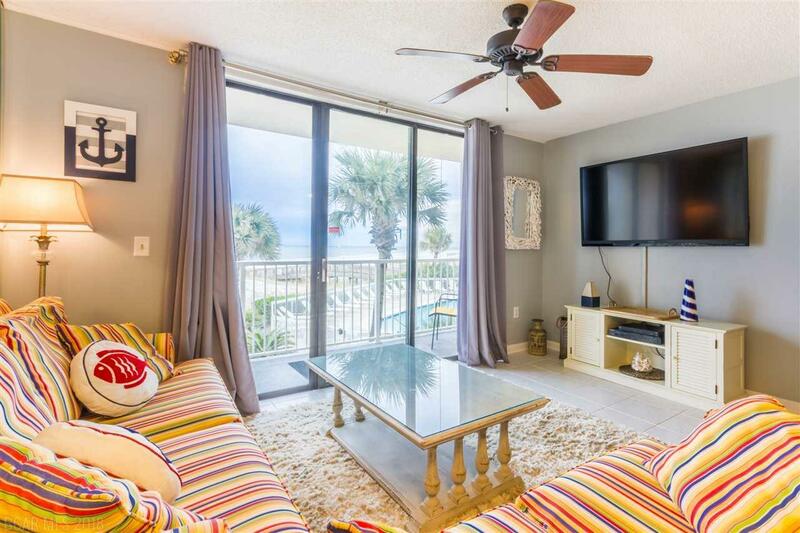 Newer furnishings and paint enhance the airy coastal charm of this unit and the views are to die for! Unit will sleep 4 with sleeper sofa. Seller is an Alabama Licensed Real Estate Agent.